We have the Industry's Best Pricing. 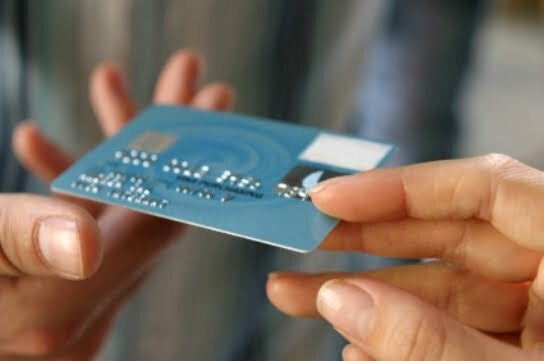 We often save business owners 40% to 60% on their overall credit card processing bill. Contact us and we will quickly go over your statements with you and show you the savings. We have easy to read statement and we even offer to review your first two statements with you. We have done the research and diligence to meet every business owners needs when it comes to pricing. Most companies want you to have tiered pricing rates. We however do not believe in tiered pricing. This type of pricing leaves you the business in the dark. We Offer Cost Plus Pricing. 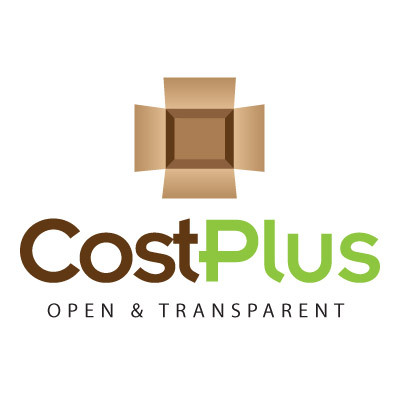 We are Open & Transparent with our rates & fees. This type of pricing is a small margin on top of what Visa/MasterCard/Discover card charges. It allows you the business to see how much money we are making. Why do we do that? When you know how much we are making it solidifies a long term relationship based on trust and service. At Dependable Solutions you will receive a pleasant and professional process with the utmost level of honesty and attention to detail.While you deal with a legitimately local business you leave the processing to us and go back to running your business. We know how important it is for you to be able to rely on someone for this need. We will handle it for you. Long term.